​​ ​Words cannot how grateful we are that A***** has had you for a teacher this last year! Your support and positivity were just what she and her Moms needed! You have set the bar high for her future Teachers. Thank you. 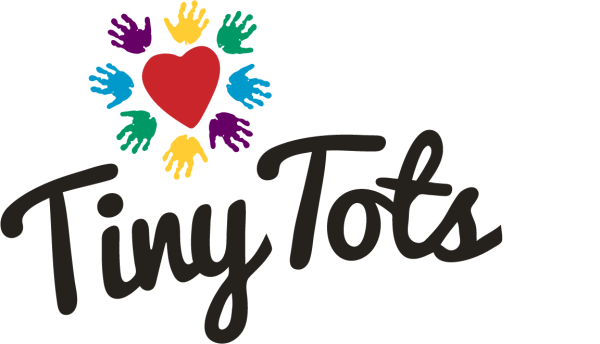 I don't have experience with any other preschool but I have no complaints about Tiny Tots. The teachers are very attentive and sweet. My daughter sometimes needs a little more attention and teacher Ashley gladly gives it to her in order to make her feel comfortable. I've noticed a confidence in my daughter that she's never had before!